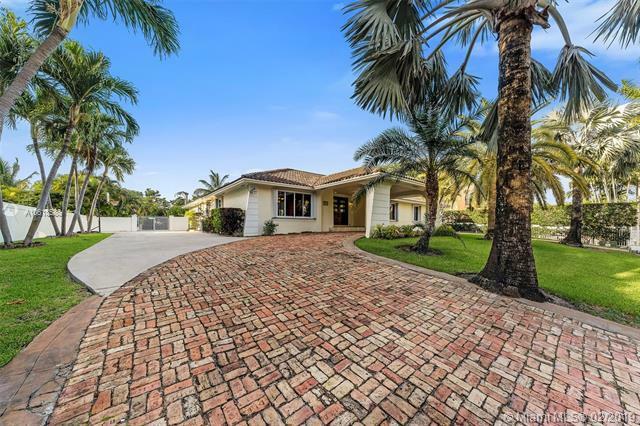 Beautiful, substantially renovated Pinecrest home in a large lot 26,848 SF with a fabulous large fence backyard, located on prestigious Pinecrest/Gables by the Sea. 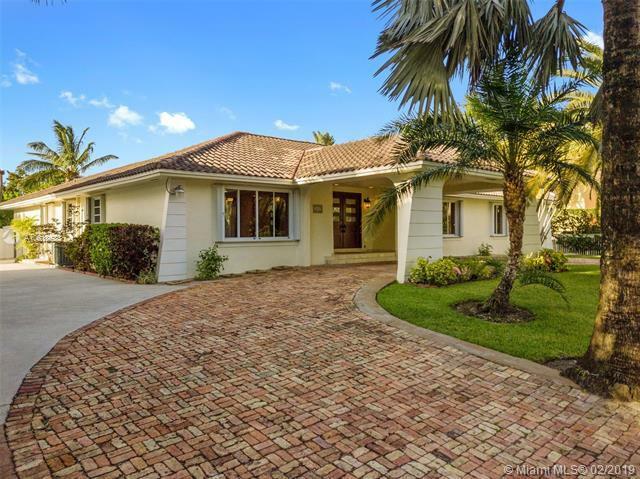 Spacious 4 beds/4baths, great foyer entry, formal dining room & living room, large bright and cozy family room, spectacular modern kitchen w/many utilities, huge master suite w/ his & her walk in closets and gorgeous bath w/many amenities, ample laundry room, and more areas that you must see! Set on a dead-end street with houses only along one side of the road; it is a paradise surrounded by nature! 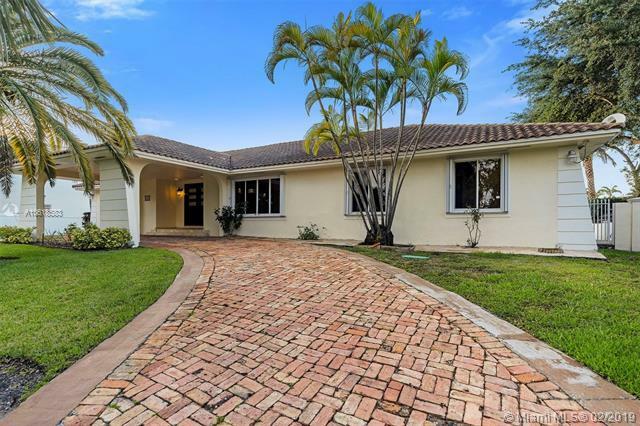 Do not miss your chance to live in this amazing property situated in a safe, quiet, luxury neighborhood close to the best public and private education, entertainment, and much more! 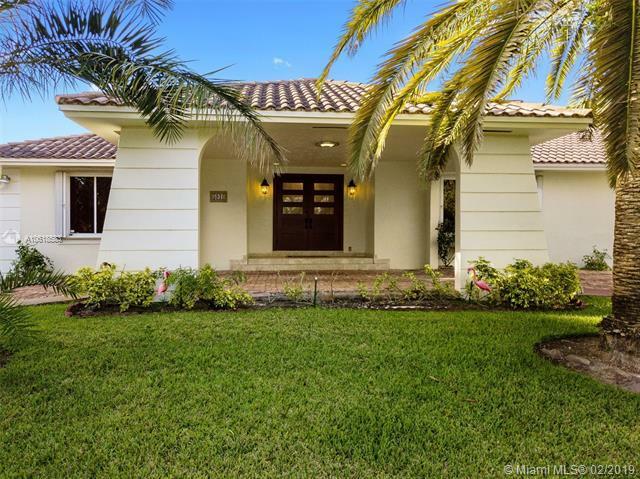 Listing courtesy of Kapital Realty Llc.